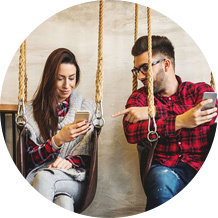 Ruckus delivers simply better connections, so you can deliver awesome customer experiences. 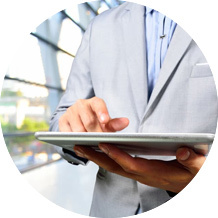 We innovate across wireless and wired technology to meet industry-specific needs and the most demanding use cases. Our high-performance network infrastructure provides secure, reliable access to applications and services no matter how tough the environment. When connectivity really matters, Ruckus has you covered. 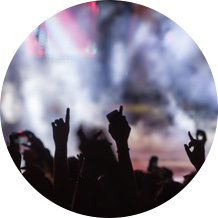 Ruckus is enabling IT to deploy a single network element—the network controller—to simultaneously and directly control and manage both wired and wireless networks. IT no longer needs to deploy a separate, stand-alone network management system to manage their switches and access points. Simple. Elevate the student experience with campus Wi-Fi, dorm Wi-Fi, campus switches and campus BYOD. 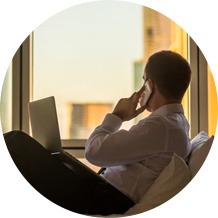 Hospitality Wi-Fi, hotel access points and guest access points for increased guest satisfaction and loyalty. 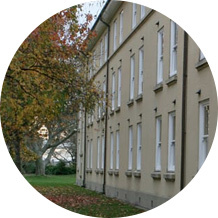 MDU Wifi solutions for apartments, dorms, assisted living and high density housing. 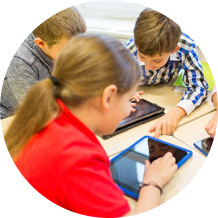 School Wi-Fi, onboarding and Chromebook solutions for primary, secondary, and K-12 education. 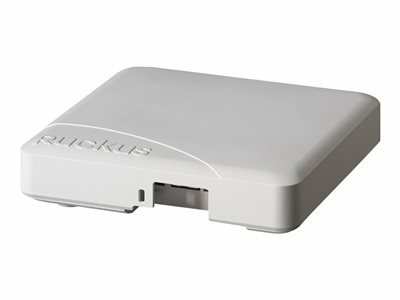 Deliver a great retail Wi-Fi and guest Wi-Fi experience while gaining customer insight with Ruckus Cloud Wi-Fi and SPot. 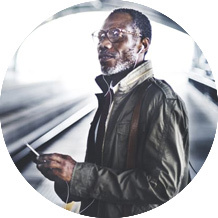 Smart city networks and connected city Wi-Fi solutions with outdoor Wi-Fi access points and kiosks. 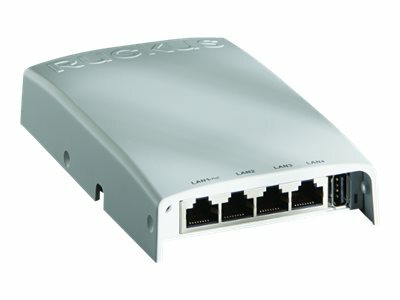 The Ruckus ZoneFlex R500 indoor AP is optimized for mid-sized organizations requiring higher performance and support for more devices. 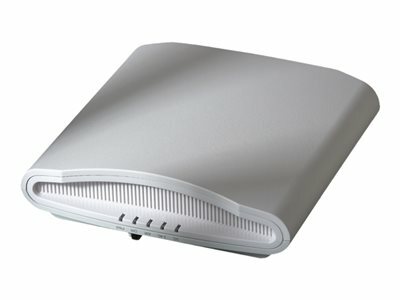 The Ruckus ZoneFlex H510 combines an 802.11ac wireless access point and wired switch in one device. 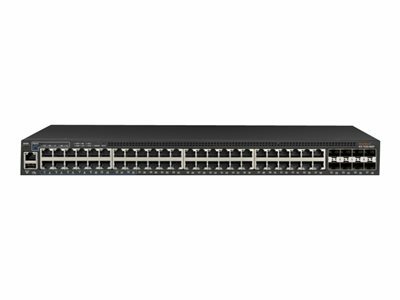 The Ruckus ICX 7150 combines enterprise-class switching features with high performance. 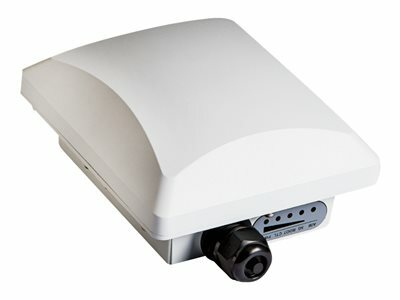 The ZoneFlex T301 Series are dual-band 802.11ac outdoor access points designed explicitly for high density user environments such as stadiums, arenas, train stations, convention centers, and major metro areas. 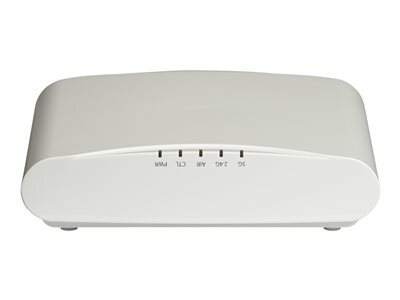 The Ruckus ZoneFlex R710 indoor AP is the industry's highest capacity four-stream 802.11ac Wave 2 wireless access point. 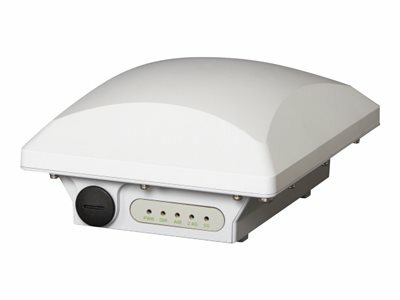 Deploy ZoneFlex P300 point to point/multipoint bridges to extend wireless coverage between remote locations or enable broadband services in places not reachable before in an affordable way. 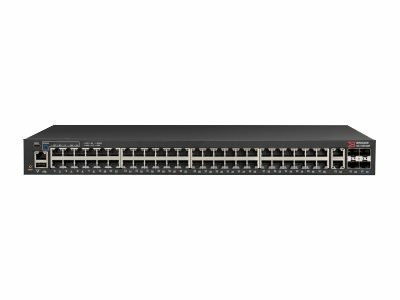 The Ruckus ICX 7150 combines enterprise-class switching features with high performance at entry-level price.